Tim Isenman is the Head of Platform at Asteroid Technologies, a San Francisco based AR startup building AR development tools. Prior to Asteroid, he worked in film and TV production in Hollywood, and Product Management at Riot Games on League of Legends. 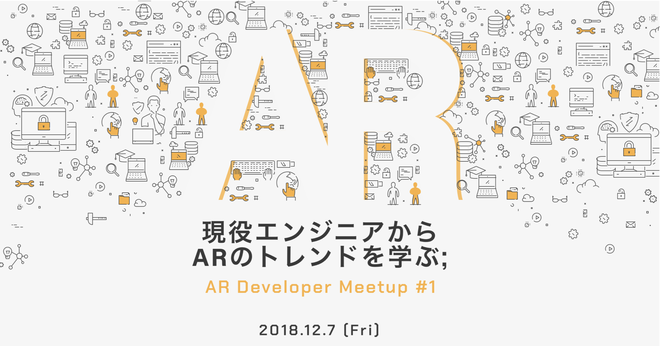 ARおじさん published AR Developer Meetup #1. I joined AR Developer Meetup #1!